Walker, pictured, says Borgward has "a long way to go." 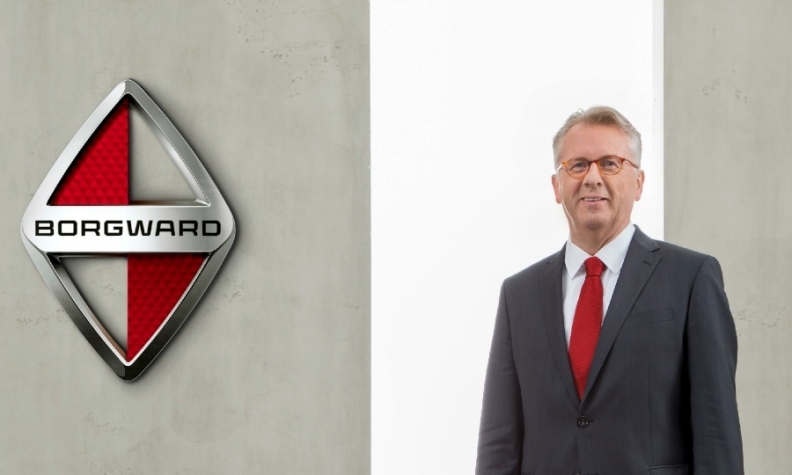 FRANKFURT -- Borgward named former Daimler China boss, Ulrich Walker, as its CEO as the company prepares to resurrect the German brand with Chinese backing. Walker, 63, retired from Daimler in 2012 after a 30-year career with the automaker which included stints as head of the Smart microcar brand and CEO of the company's northeast Asia operations including China. Walker said he is confident that Borgward "will win back its place in the international automotive industry." Although the brand has a long way to go, it had “a solid base, strong financial background and a clear vision and strategy,” Walker said in a statement. Borgward plans to unveil its first model, an SUV, at the Frankfurt auto show in September, ahead of its production start in 2016. The company is creating a range of cars including small, midsize and compact models under its design head, Einar Hareide, a former designer at Saab and Volvo. Borgward is being revived with backing from Chinese truck company Beiqi Foton, media reports have said. Christian Borgward, grandson of the company's founder, Carl F.W. Borgward, announced plans to revive the brand at the Geneva auto show in March. He did not comment on the brand's backers. Walker has “wide industrial experience and a broad understanding of the premium car sector in Germany,” Christian Borgward said in the statement.